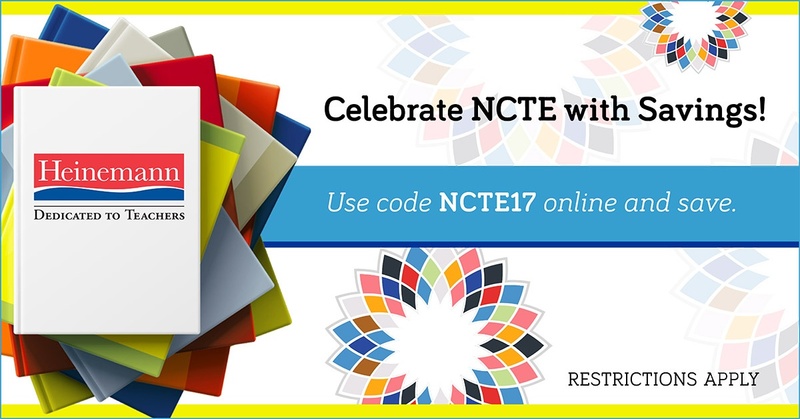 Online Discount for NCTE17 Now Through November 26th! 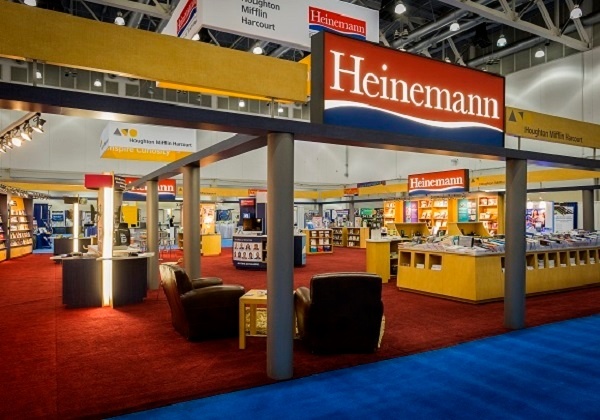 During the convention, all professional books on sale in the booth come with a 30% discount and free shipping. Even if you can't be at NCTE, you can still use the discount! All ***online*** orders of professional books from November 17 until November 26 will receive the same discount off of the list price and shipping rate when you use code "NCTE17" at checkout (again: online orders only). Please note: Discount limited to Professional Books only. Does not apply to some Benchmark, LLI, Regie Routman in Residence, Some Curricular Resources and media products, and Fountas & Pinnell Classroom. Limited to stock on hand. Online orders only. Orders must be received by 11:59 pm Eastern Daylight Time (EDT) on November 26, 2017. Free shipping by ground, limited to US orders only. Online Discount for ASCD18 Now Through April 13th!